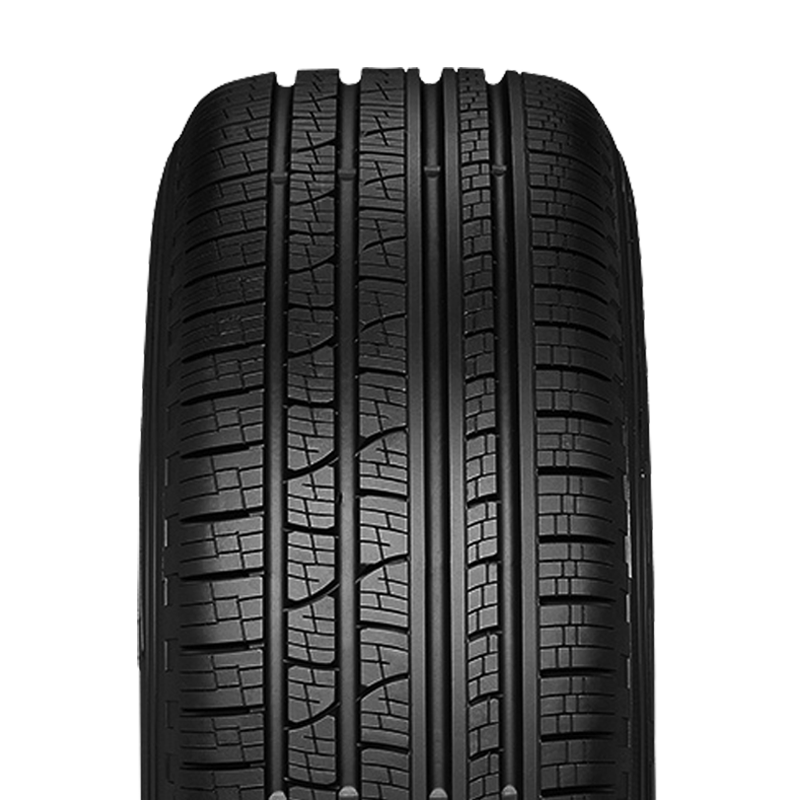 Pirelli is one of the leading manufacturers of high-end and performance tyres. Their goal is to constantly improve the quality of Pirelli products in terms of performance, safety and environmental impact, all in line with the company’s ‘green performance’ strategy. Today, Pirelli is the synonym of quality, passion and ultra-high performance. Introduction of advanced technology has consolidated the relationship between Pirelli and world-leading vehicle manufacturers. 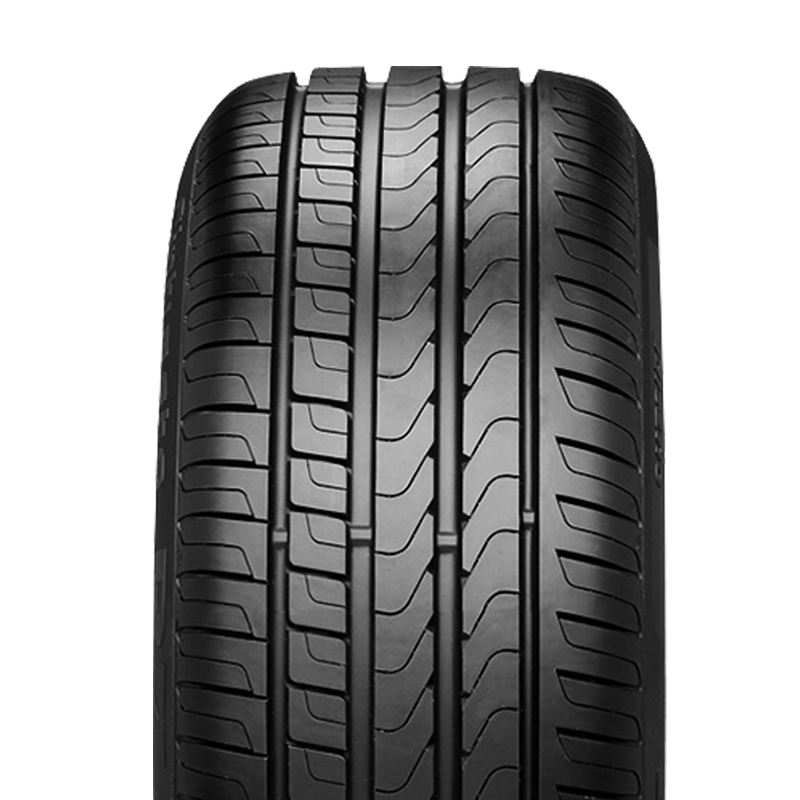 Today, Pirelli is the preferred choice of original equipment for many new prestige vehicles. Did you know we sell Pirelli tyres at low prices, every day, starting from $115*? However, in the instance where one of our competitor's have quoted you a better price on any tyre we stock, we’ll beat it. 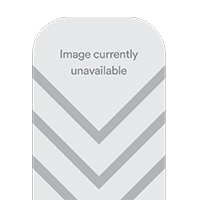 So call us now for a quick quote on 1300 772 579 or click here to find your nearest store. A premium touring tyre designed to take full advantage of the latest materials, structures and tread pattern design in order to guarantee savings, respect for the environment, comfort and safety on all road surfaces. 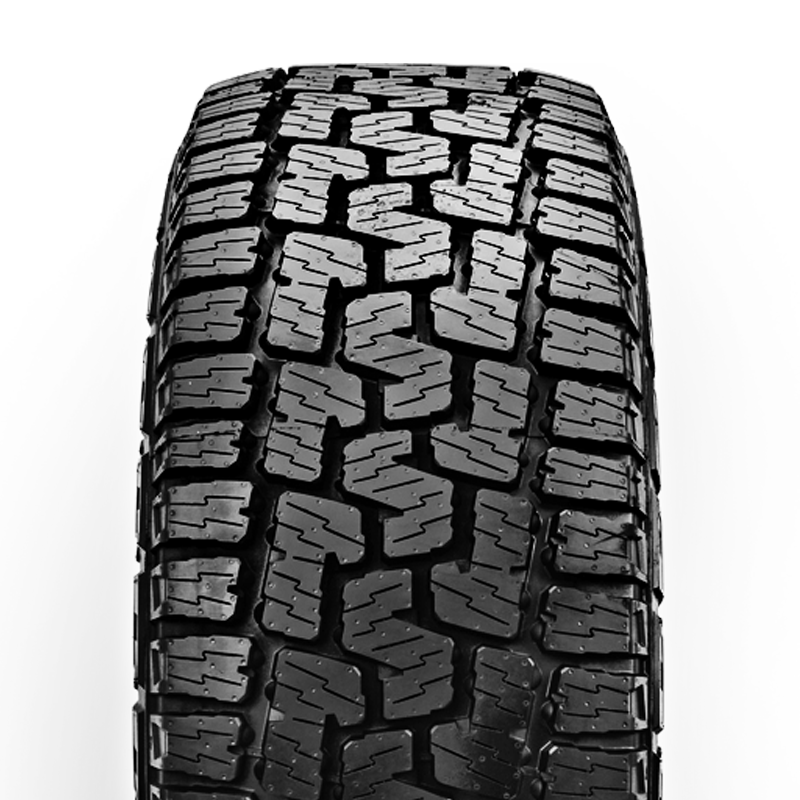 A premium all-terrain tyre that delivers performance off-road that is tenacious and reliable, and on-road thats comfortable and safe. A premium highway performance tyre that provides drivers of SUVs sports performance on-road and safe driving in off-road conditions. 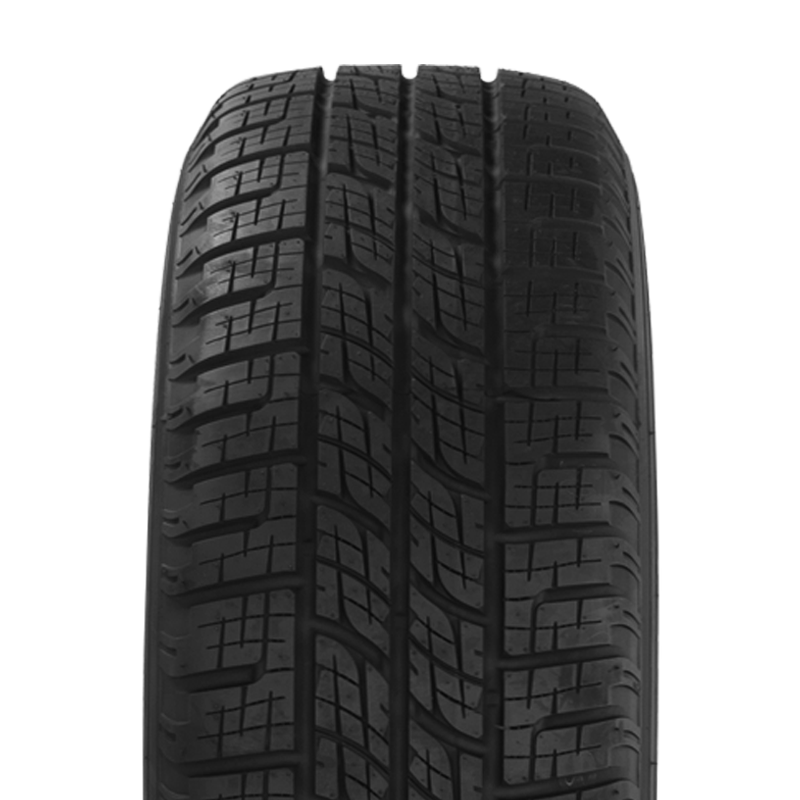 A premium highway terrain tyre designed for drivers of SUVs that look for higher mileage and light off-road performances, without giving up comfort and safety on all road surfaces and in every conditions. A premium performance tyre boasts a quiet ride, with exceptional cornering and superior grip in wet and dry driving conditions. A premium, all-terrain tyre designed to deliver high off-road performance even on difficult surfaces such as rocks, snow, mud, grass and sand. 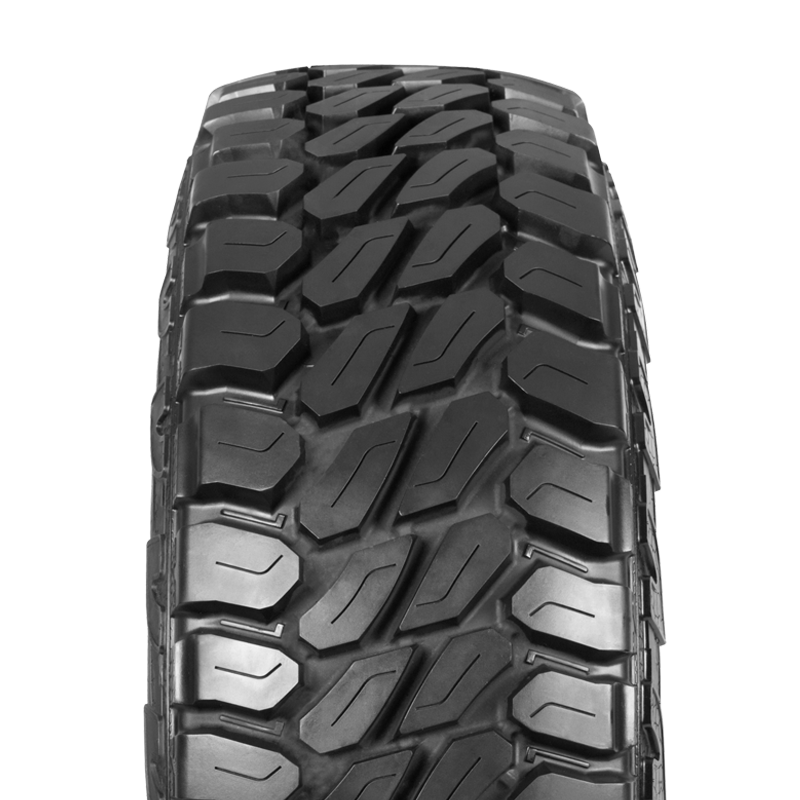 A premium, mud-terrain tyre designed for off-road vehicles with a main characteristic being strength to resist side impact. 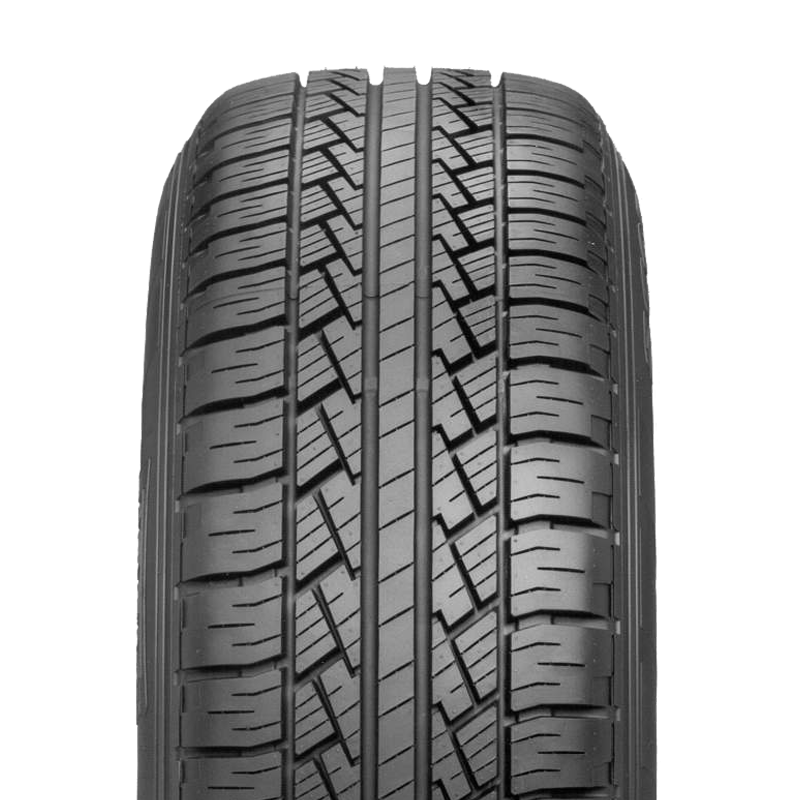 A premium highway tyre that provides drivers of SUVs with all-season safety, enhanced ride comfort, low noise level and high mileage.